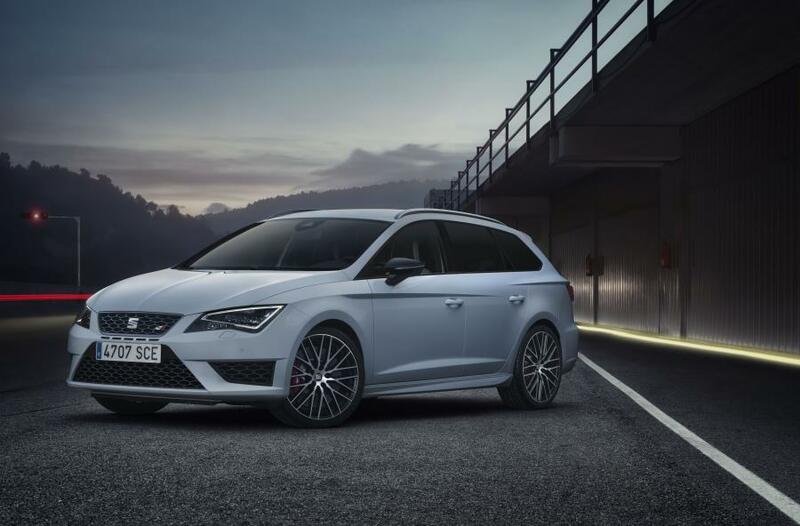 To get the most out of such a potent machine, the Leon CUPRA also comes with dynamic chassis control (DCC), a progressive steering system and electronic self-locking differential as standard. 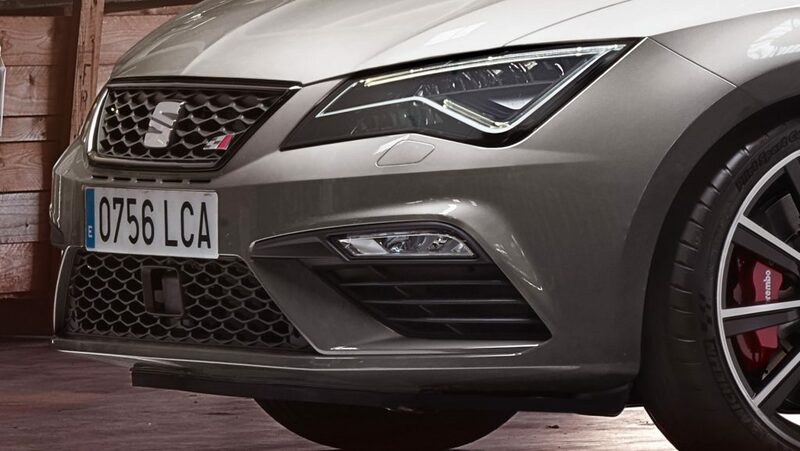 The dynamic qualities of the CUPRA can be adapted to the drivers’ tastes thanks to CUPRA Drive Profile too. 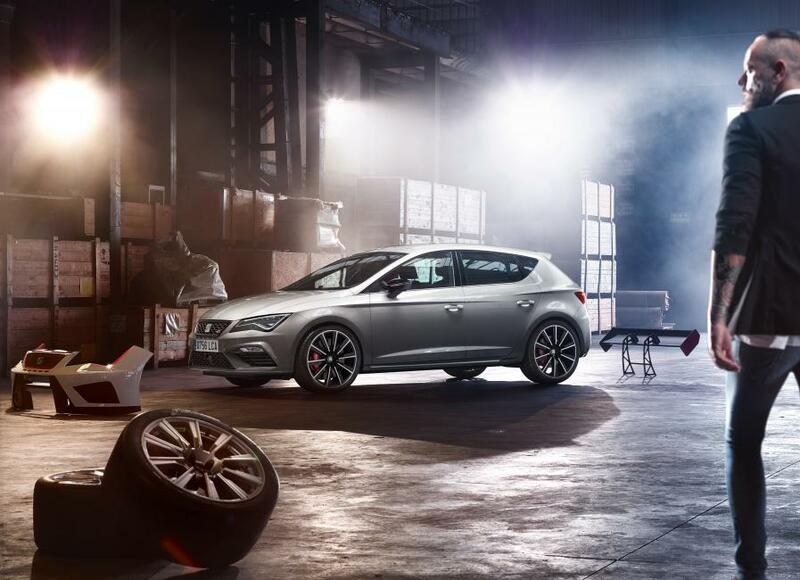 There are four modes to choose from – Comfort, Sport, Individual and logically, CUPRA mode. This mode is the ultimate in hot hatch performance and takes the driving experience to another level. If you look closely, the rear brakes look to be upgraded to brembo calipers! Looks awesome so far, the front end has a more agressive look which really suits it. I’m hoping it doesnt end up weighing too much more due to the electronic handbrake, more refined interior and other extras. 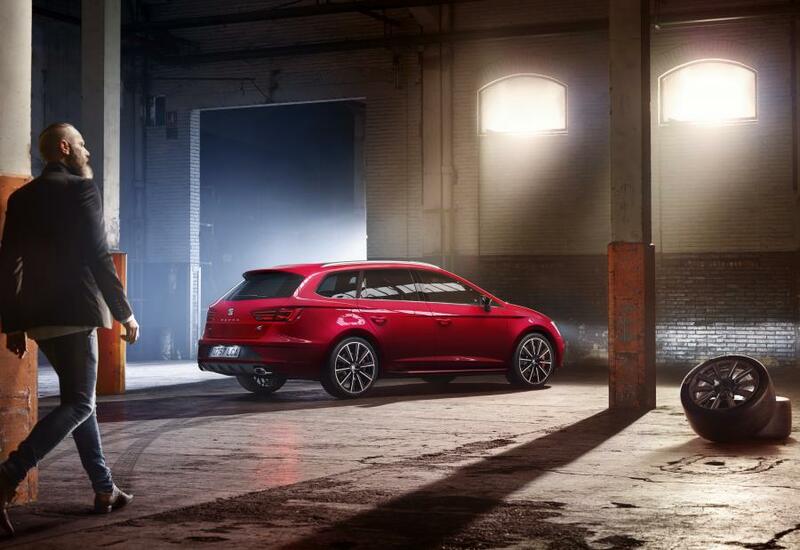 About time the Cupra had an answer to the R range Volkswagens. If it drives as well as the Golf R Estate we will buy one!